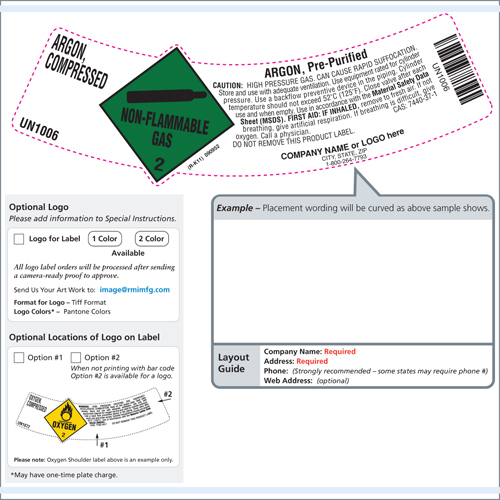 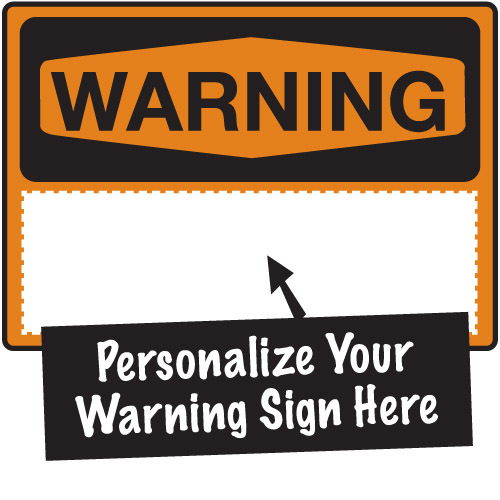 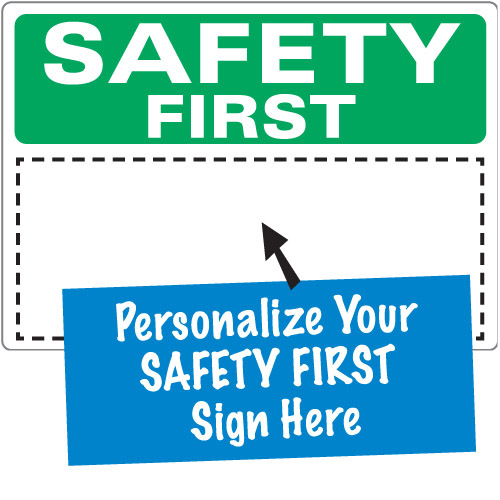 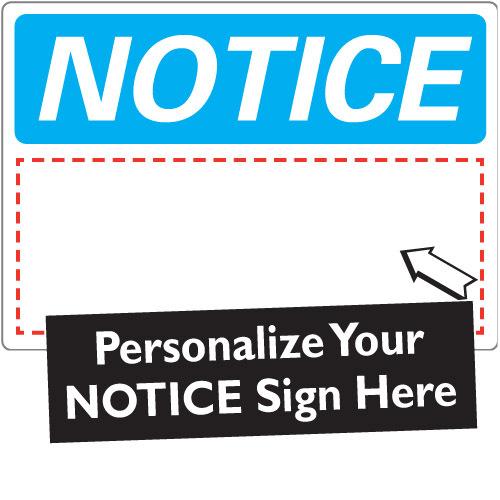 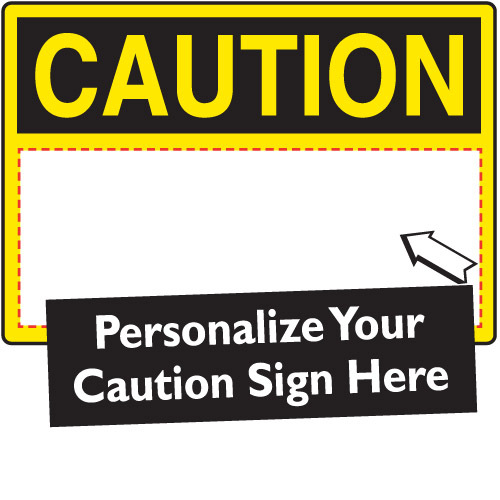 Begin creating your custom sign: Choose the category of sign first. 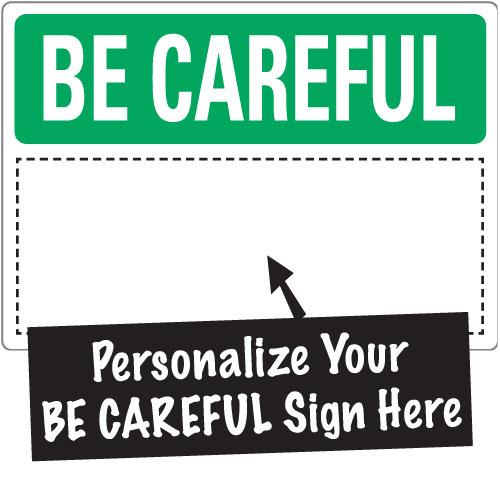 Each category contains variations of the sign within. 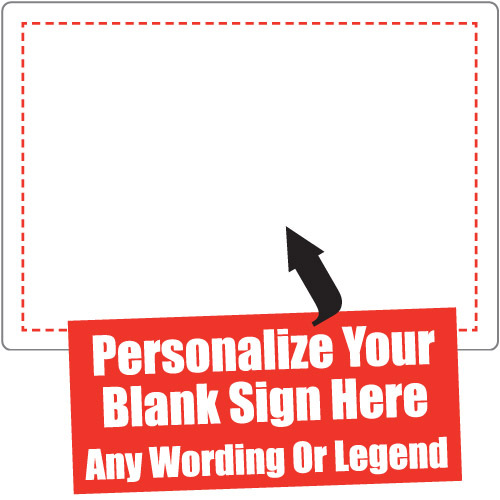 Once you find the custom sign type you require, you will be able to enter your own custom text and place the order. 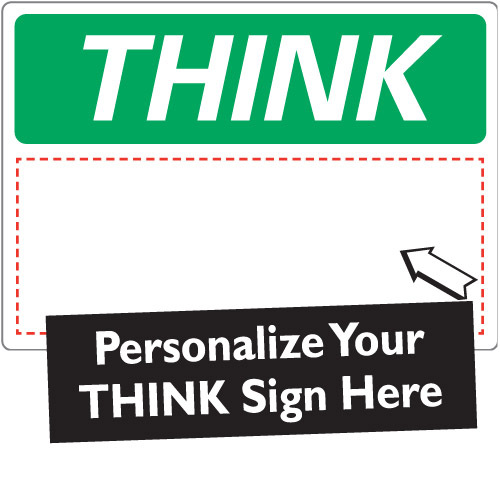 You must be logged in to use the Sign Builder. 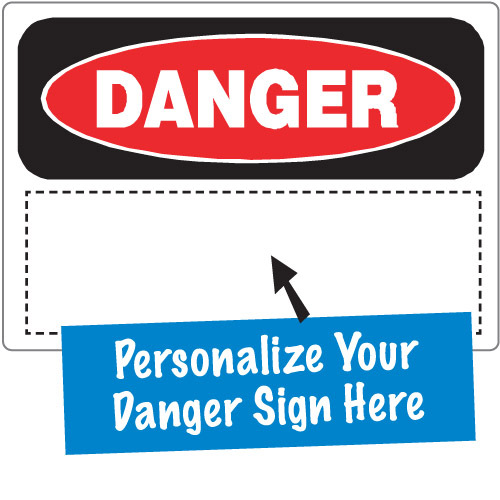 Please click here to login if you are not already.